Are you bold enough to eat cricket pasta? To get you thinking about food a little differently. Crickets are a sustainable source of protein. 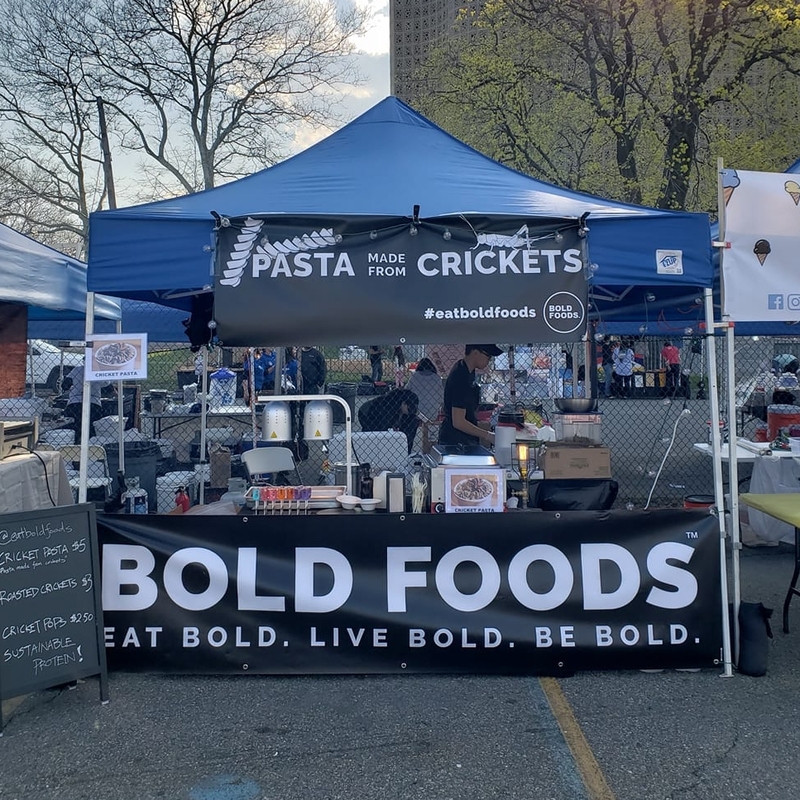 Here at BOLD FOODS, we want to get people excited about eating crickets. And why wouldn't you be? It's crunchy and flavorful when eaten on its own, unique as a pasta and most importantly, sustainable. How about pasta made with cricket powder? Copyright © 2018. All rights reserved Bold Foods™.